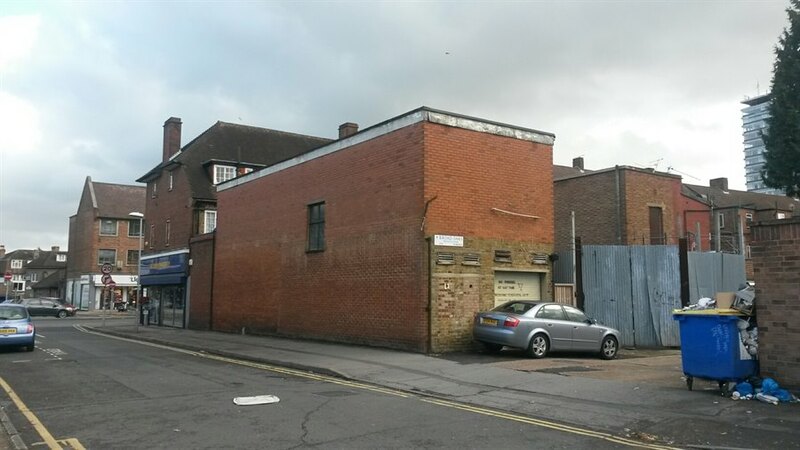 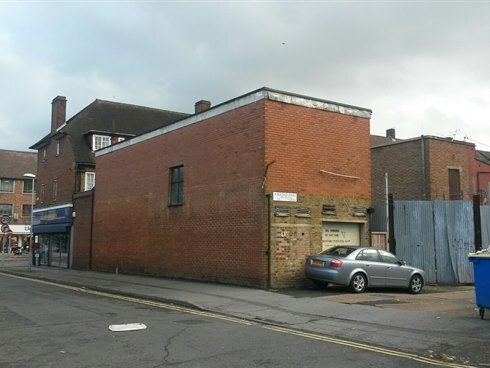 The premises comprise a good sized ground floor shop with window frontage on to Oakleigh Way and an additional two storey warehouse with a roller shutter door onto the service road. 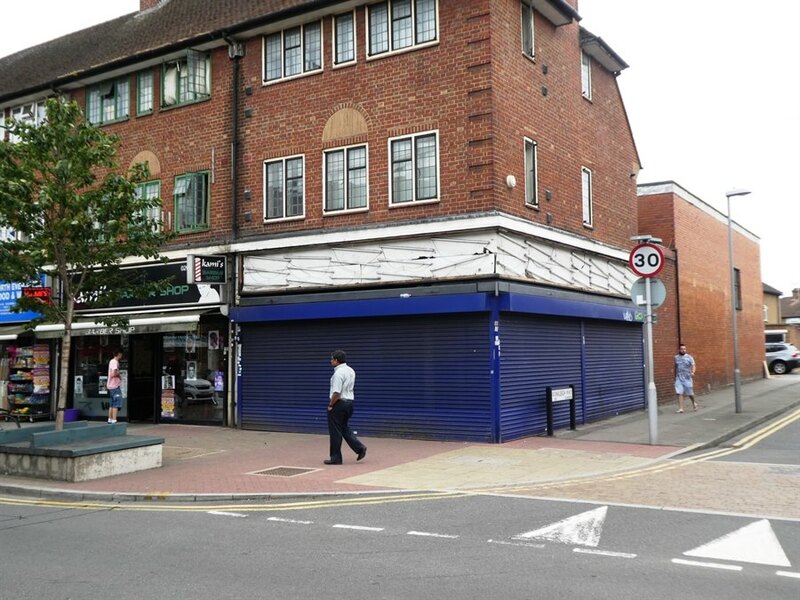 The property occupies a corner position on the western side of Tolworth Broadway, a busy shopping parade. 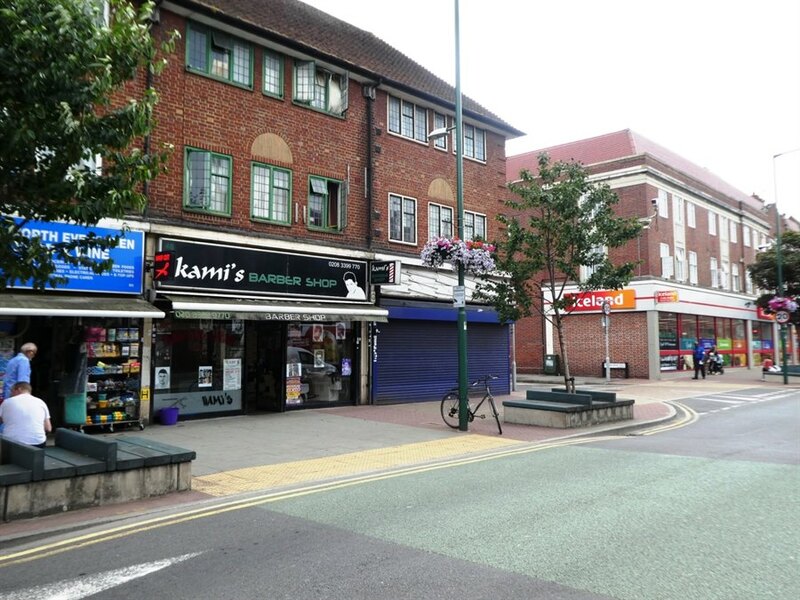 The Kingston by-pass (A3 )is within a few hundred metres which provides good access to central London and the M25. 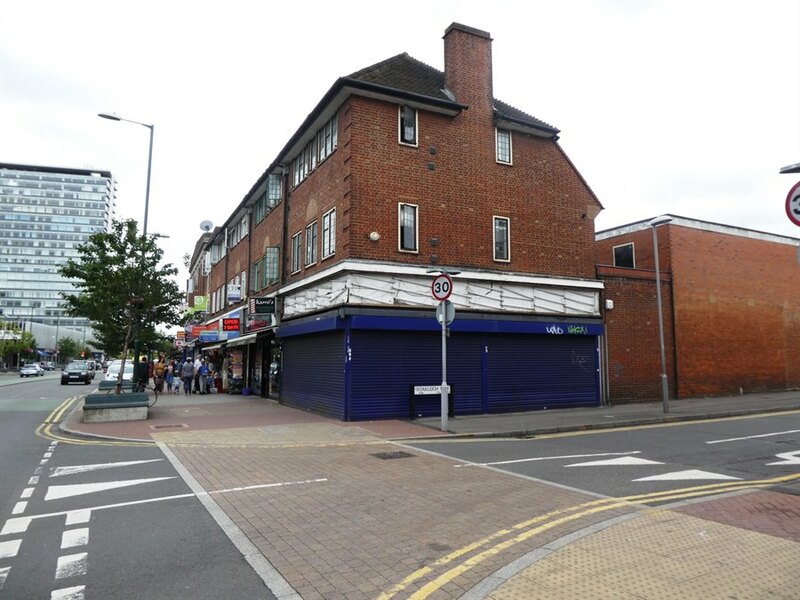 Tolworth station is within walking distance providing direct access to London Waterloo. Other nearby retailers include Marks and Spencer Food, Boots, Costa Coffee, Iceland, Lloyds Pharmacy and Travelodge together with a mixture of other retail and restaurant users.